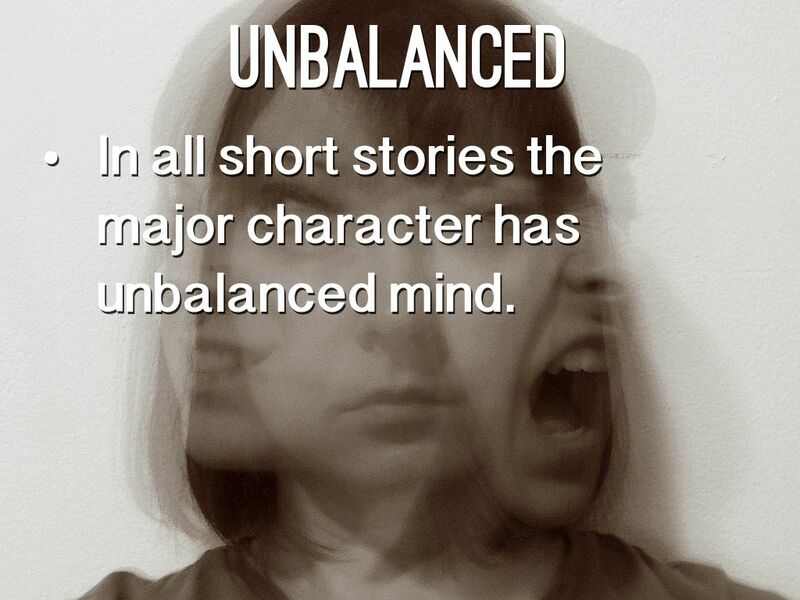 In all short stories the major character has unbalanced mind. 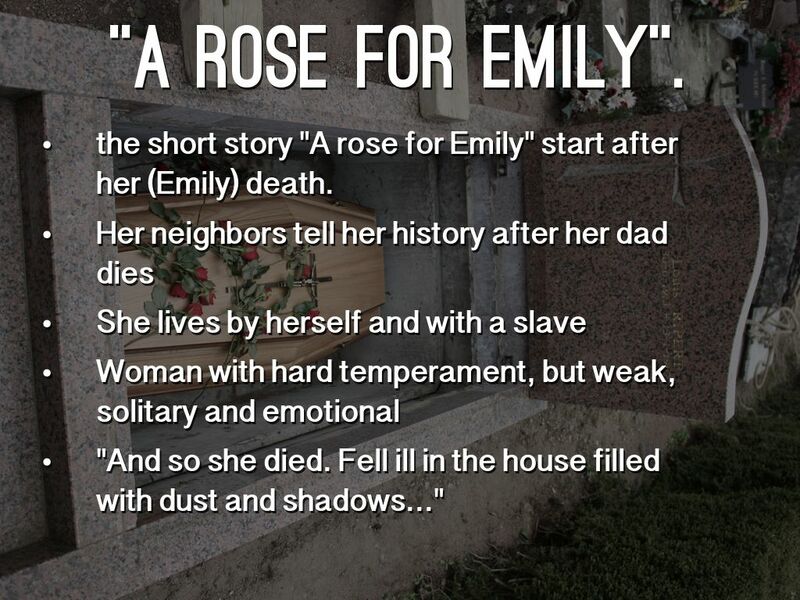 the short story "A rose for Emily" start after her (Emily) death. "And so she died. 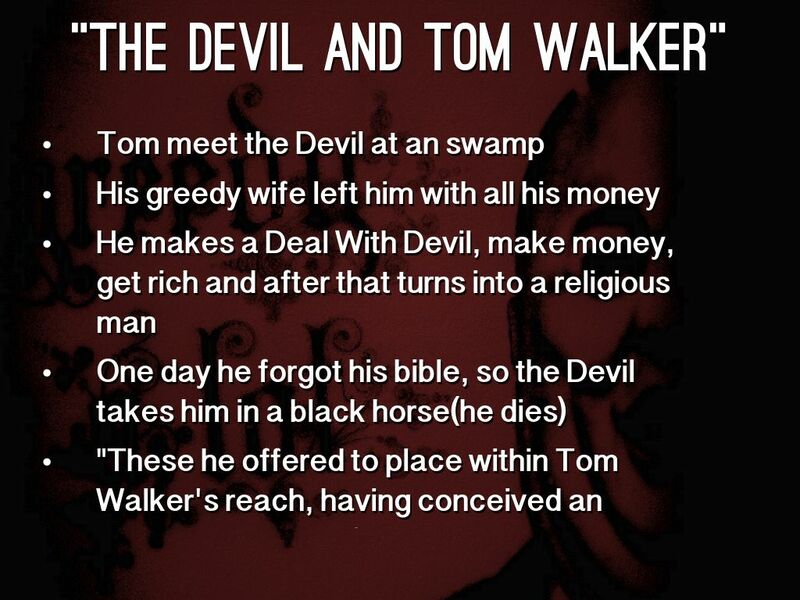 Fell ill in the house filled with dust and shadows..."
"These he offered to place within Tom Walker's reach, having conceived an especial kindness for him: but they were to be had only on certain conditions..."
"The "Red Death" had long devastated the country. 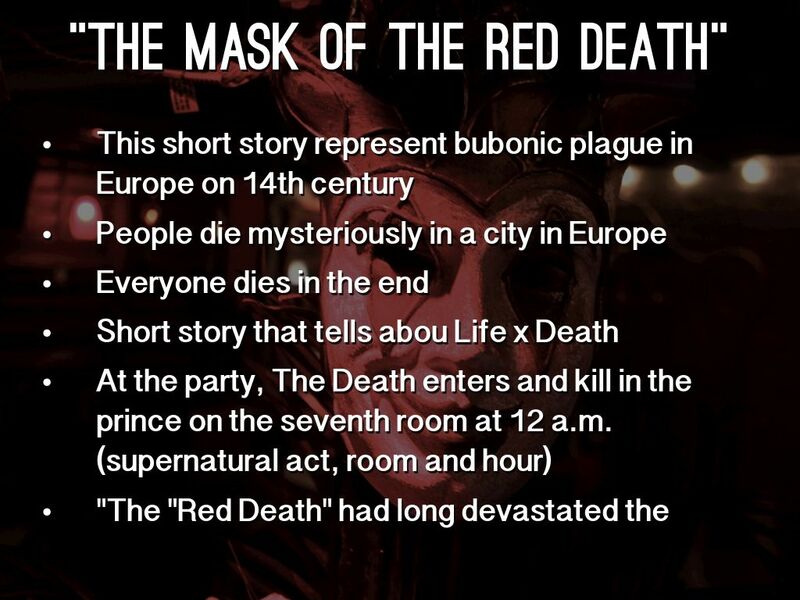 No pestilence had ever been so fatal, or so hideous." 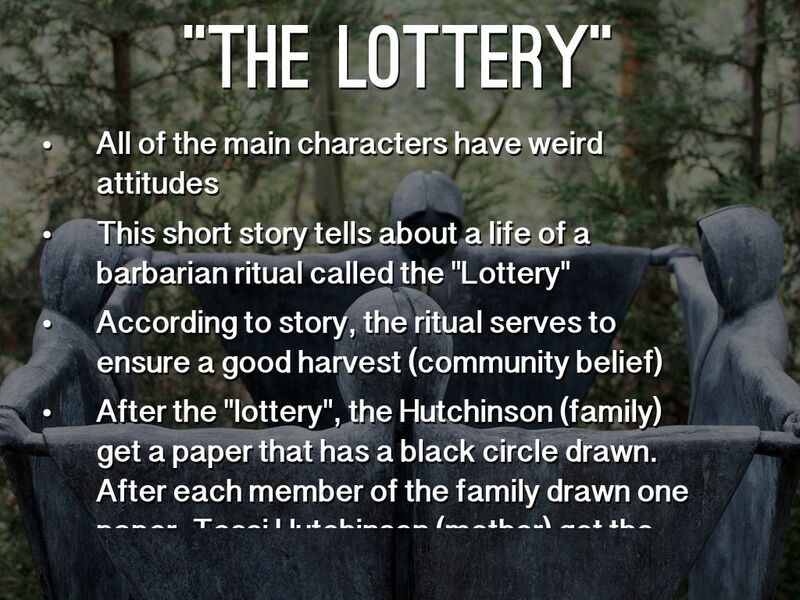 This short story tells about a life of a barbarian ritual called the "Lottery"
After the "lottery", the Hutchinson (family) get a paper that has a black circle drawn. After each member of the family drawn one paper, Tessi Hutchinson (mother) got the paper, then she died stoned by all citizens present on this ritual. "Eventually made a great pile of stones in one career of the square and guarded it against the raids of the other boys"
An Soldier, which is the storyteller, tells in detail about the day that he killed a vietnamese enemy during the Vietnam War. 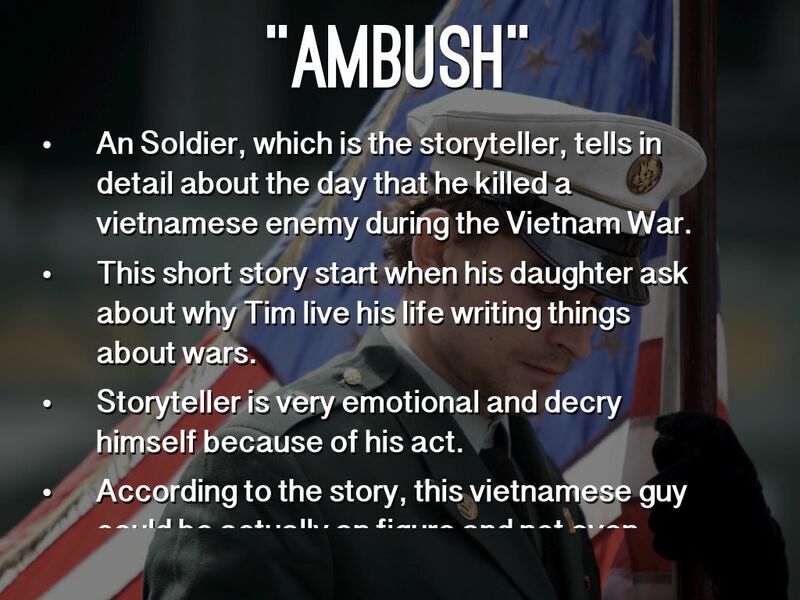 This short story start when his daughter ask about why Tim live his life writing things about wars. 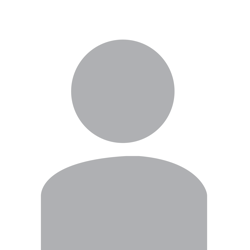 Storyteller is very emotional and decry himself because of his act. "There was no sound at all - none that I can remember. In a way, it seemed, he was part of the morning fog, or my own imagination." 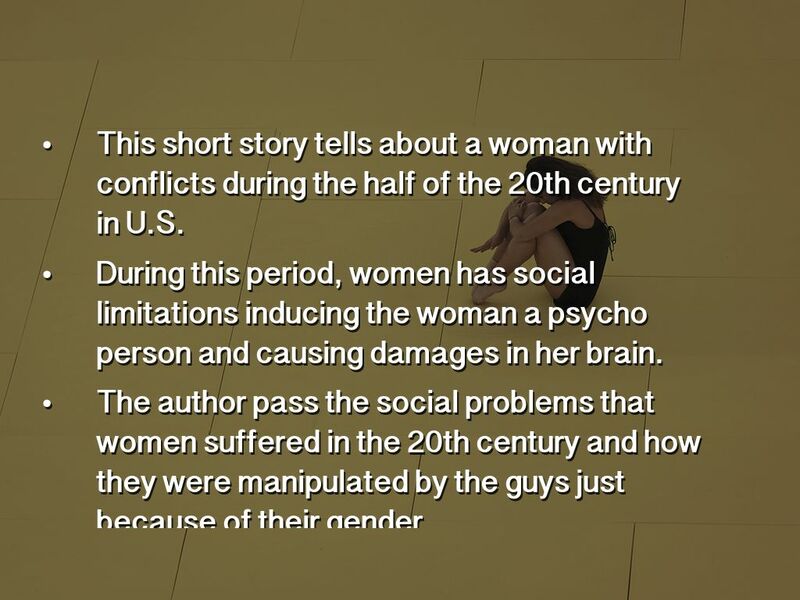 This short story tells about a woman with conflicts during the half of the 20th century in U.S.
During this period, women has social limitations inducing the woman a psycho person and causing damages in her brain. The author pass the social problems that women suffered in the 20th century and how they were manipulated by the guys just because of their gender. Her husband (John) was a psychiatrist and he try to help her, but she refuse, lock herself in her room and tried to change the yellow wallpaper. "And I know John would think it absurd. But I must say what I feel and think in some way - it is such a relief!"